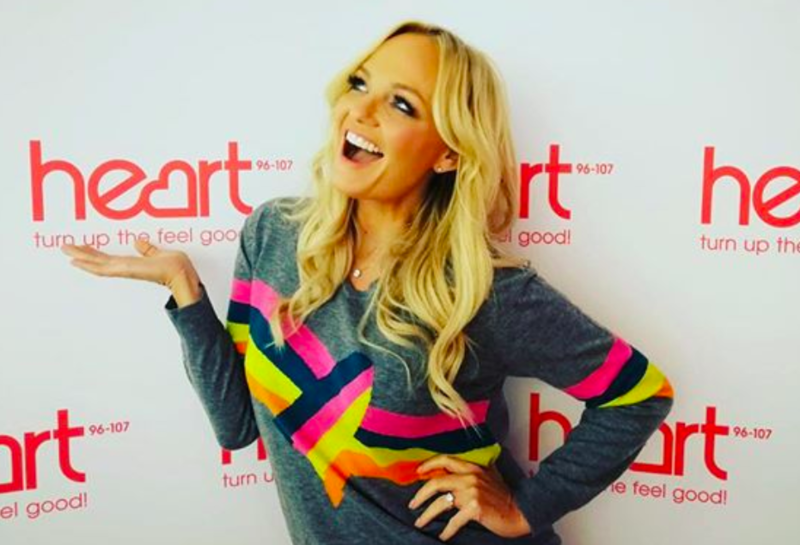 Emma Bunton has confirmed that she will be leaving her Heart Radio breakfast show to spend more time with family, as her schedule is set to get much busier with the Spice Girls reunion. 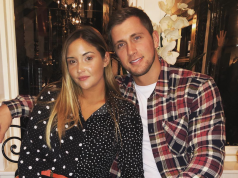 The mother-of-two shared an Instagram post stating that she will be concentrating on her two sons, Beau and Tate, before her busy year in 2019. 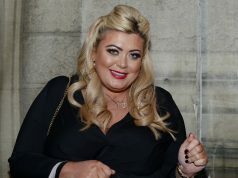 The 42-year-old has a busy schedule in the new year, as she prepares for the Spice Girls’ huge comeback tour with bandmates Geri Halliwell, Mel B and Mel C.
Emma recently signed a record deal with BMG which will be her first one in twelve years. Alongside these commitments, the mother-of-two was also confirmed to co-host the US version of The Great British Bake Off.